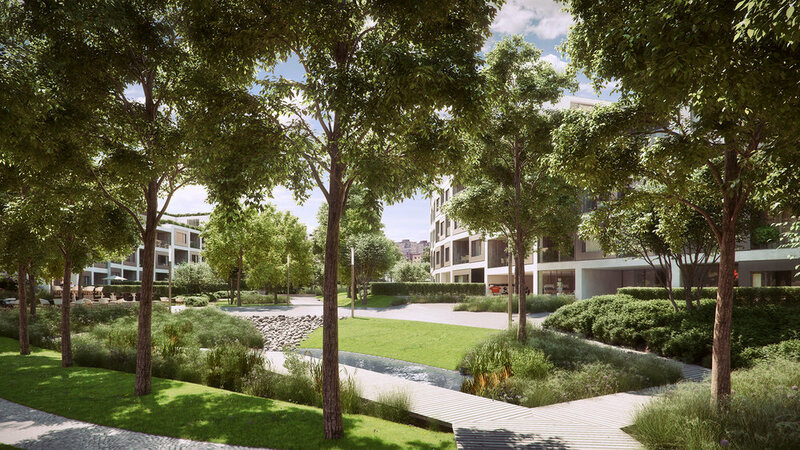 On plots with an area of 16.500 m2, we are preparing an apartment project with extensive green areas and a romantic concept of shared space. 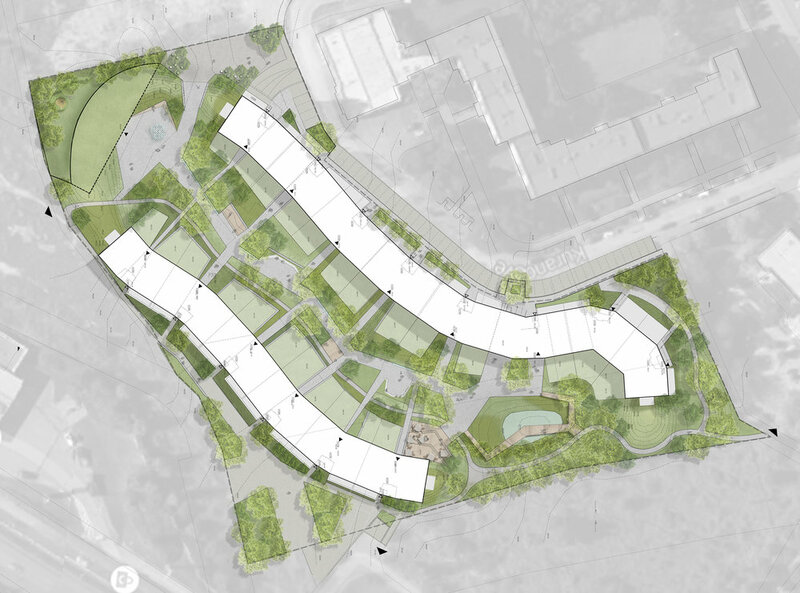 Apart from roughly 130 residential units, prospective residents can also look forward to kindergarten, services, and smaller office spaces. 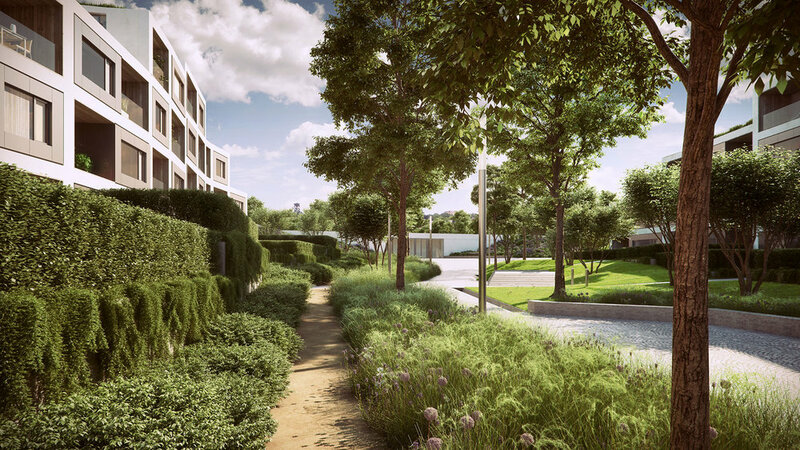 We believe that living should not be made only by internal walls, so each apartment has a garden, a roof terrace or a large balcony overlooking the park. The green heart of the project offers a playground, a natural amphitheater and plenty of places for a pleasant stay. landscape architects: Martina Imramovska, Katarzyna Dorda // under Flera s.r.o.